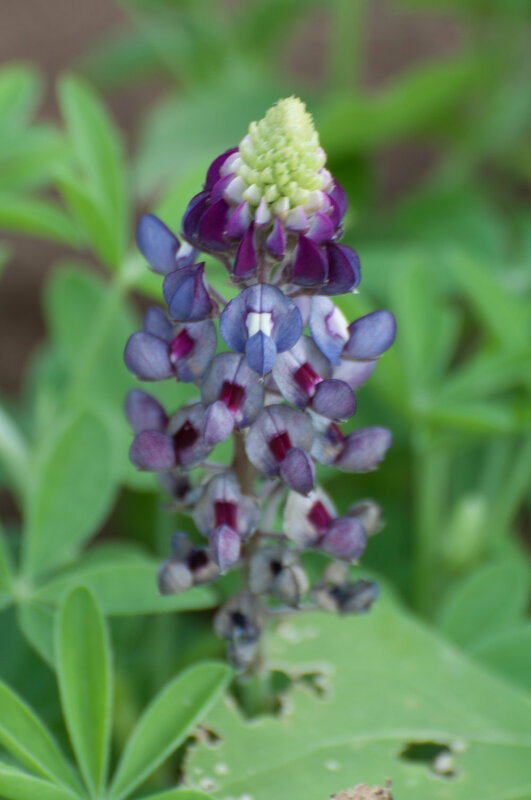 ‘Purple Heart’ bluebonnets are a special variation of bluebonnets developed and increased in conjunction with Douglass King Seeds and Dr. Jerry M. Parsons, retired professor and Texas A&M Extension Horticulturist. 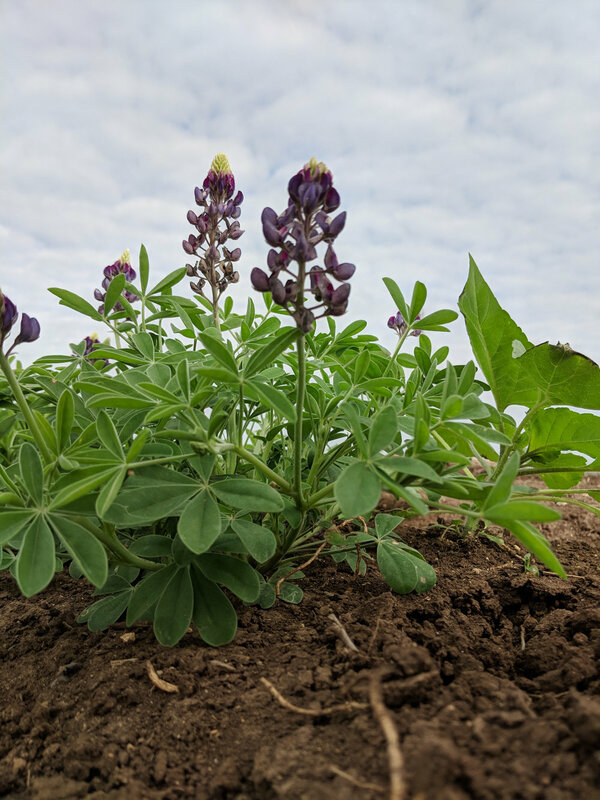 The ‘Purple Heart’ bluebonnet cannot tolerate poorly drained, clay based soils. Prefers a sloped area in light to gravelly, well-drained soil. Requires full sun. Suggested Use: Raised flower beds, half wooden barrels. 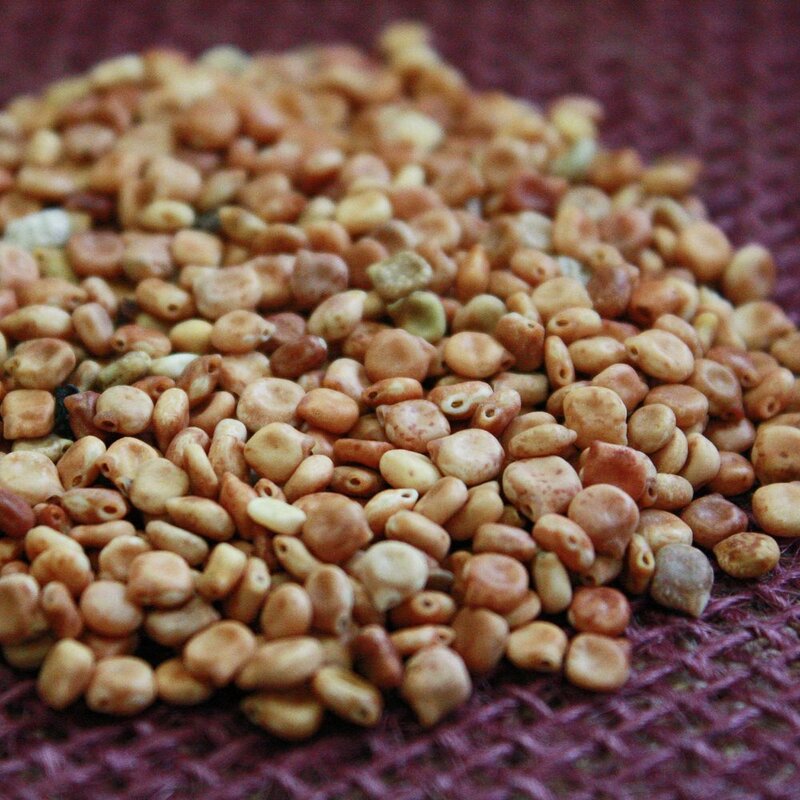 Miscellaneous: Cross-pollination will occur in future generations. To keep plants true to color, remove any plant that blooms in off-color shades other than red-maroon as soon as possible. Planting depth: 1/4 inch deep. This gives the seed the benefits of having the shortest distance to travel to the surface while also being deep enough to keep moisture. Landscape Planting Rate: 1-2 lbs. per 1,000 square feet. 1 lb. should cover about 500 square feet. The flowers will be densely together. Rangeland Planting Rate: 35 lbs. per acre (1 acres is 43,560 square feet). The flowers will be more spread apart. If you wish for denser cover, plant more heavily. Best Time to Plant: Early August through October.